All-natural bee honey and honey products. Read more about Aurora Springs in the Hudson Hub-Times. 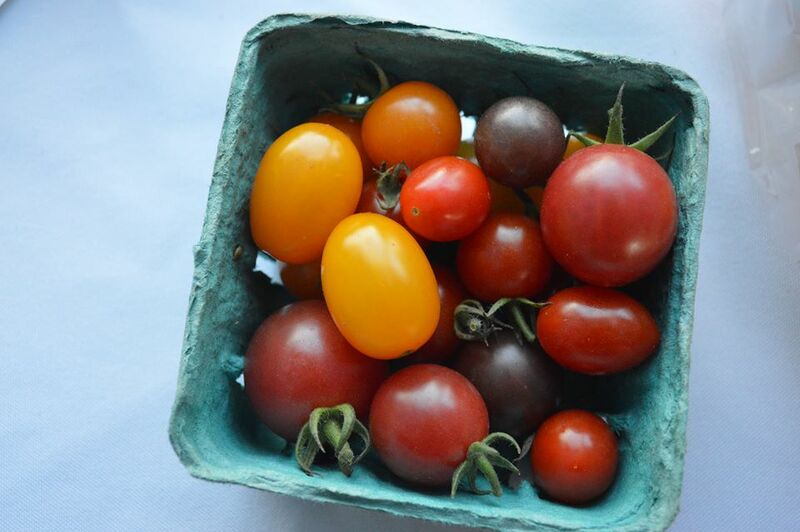 AAt Rainbow Farms, we believe in growing produce that is both delicious and healthy. From our family to your family, we commit to bringing you the freshest, highest quality fruits and vegetables. Antibiotic- and hormone-free pasture-raised pork, beef, and chicken; spray-free strawberries, blueberries, blackberries, jams, and jellies. A selection of hydroponically-grown greens including bibb lettuce, red and green oak leaf lettuce, romaine, arugula, watercress, and a selection of herbs. 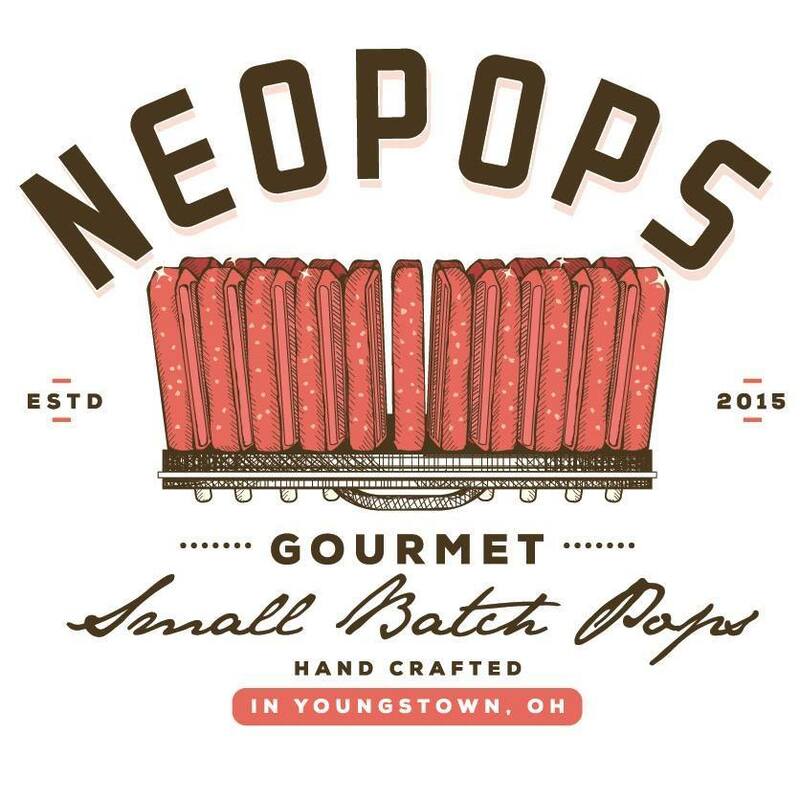 Old-school dry-cured salami and fresh sausage. Working at keeping it authentic like the practices found in Europe. 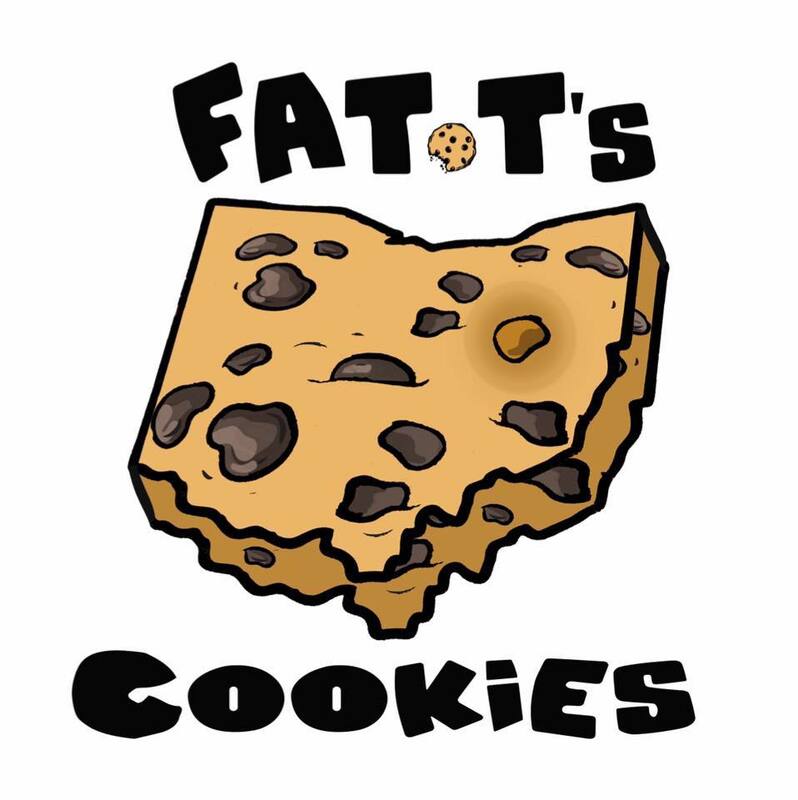 Big Fat Chewy Quarter-Pound Cookies! Fresh, frozen British-style baked goods, meat sausage rolls, shepherds pies, birdies, pastries, steak pies, scones, fern cakes, raisin squares, etc. Irish soda breads, bakewells, empire biscuits, eccles cakes, and shortbreads. 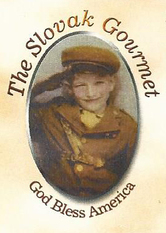 Maple products: syrup in all sizes and grades, maple candy, maple nuts, maple sugar, maple barbeque sauce, maple corn, maple butter. 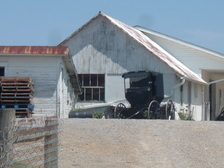 Read more about the Goddell Family Farm in Hudson Monthly magazine. 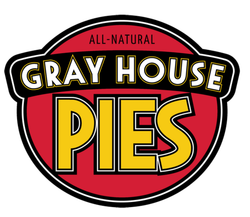 At Gray House Pies we are working to resurrect the simple pleasure of a homemade pie. Nothing real fancy but yet something scrumptious. Something felt deep inside. Something that satisfies our very soul. Of course, when it comes to satisfying the soul, there’s no cutting corners. That’s why all of our pies are made “from scratch” with the purest of ingredients. And, that’s why, for example, we make our own butter crusts and we peel fresh apples for every apple pie. And that’s why we only use organic milk and local free-range eggs in our cream pies and local free-range meats in our pot pies. Equally important is what we DON’T put in our pies. Our pies contain no preservatives, no fillers, and no canned fruit. And you won’t be eating hydrogenated vegetable shortening when you eat our pies – we use nothing but 100% fresh sweet butter. So, what’s in your pie? 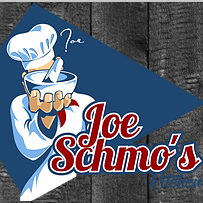 Joe Schmo's Kitchen offers a variety of products that make cooking easier and more enjoyable. Check out the delicious low-sodium seasoning blends, versatile hot pepper jellies, simply wonderful gourmet sea salts, easy-to-use sausage/burger mixes, and addicting Italian hot peppers in oil. Goat cheeses and soaps made from goats' milk. Martha is an Ecuadorian native who grew up learning first-hand organic farming. She inherited from past generations traditional Inca agricultural methods and trading practices. This way of life has persisted in the villages of the Andes even to this day where the farmers market feeds and supports the local community. Martha now farms in Ashland County with her husband Pete and their children. Handcrafted pasta in multiple flavors and cuts. Extra virgin olive oils and balsamic vinegar. Thirty-five varieties (and counting!) of handmade, gourmet pierogies. 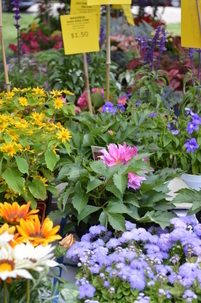 Hudson-grown perennial plants, herbs, produce, and shrubs. A variety of fresh baked, all-natural, organic dog treats. 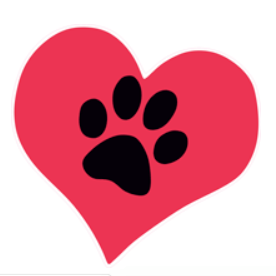 A small, local business devoted to happier, healthier lives for pets! Fresh salsa, pickled peppers, stromboli, and traditional Slovak pastries. 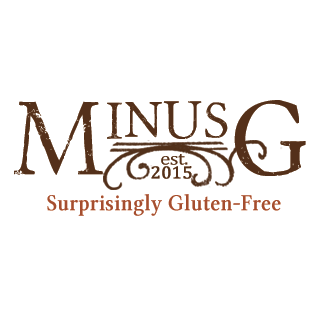 MinusG specializes in sweet and savory gluten-free baking mixes. From our hands to your table, we're passionate about creating the best gluten-free food you can share and enjoy, together. 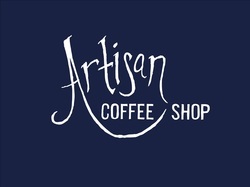 All-natural, farm-raised chicken, turkey, lamb, beef, pork, gourmet chicken patties, and eggs. 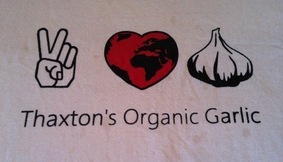 It's all about GARLIC! 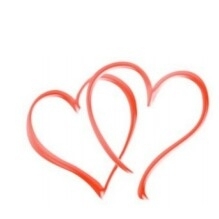 OEFFA-certified organic and chemical free. Scratch-made jams and jellies made with locally-sourced natural fruits and ingredients. "From the farm or forest right into the jar!" Delectable pastries, including cookies, brownies, breads, cakes, petit fours and favors, and holiday gifts and baskets. Top Tier Pastry uses only the best ingredients, starting with locally hand-picked produce, to create fresh, scratch-baked artisan products. Sweet corn, cucumbers, pickles, zucchini, tomatoes, red beets, yellow squash, green beans, lima beans, watermelon, cantaloupe, potatoes, cabbage, lettuce, eggplant, onions, cut flowers, broccoli, cauliflower, maple syrup, jams, jellies, breads, pumpkins, gourds, squash, peas, and black raspberries in July. Hudson Farmers Market. Every Saturday in the summer on the Village Green.